Ideal Boilers is a UK manufacturer of boilers and is owned by Groupe Atlantic. Ideal has been making domestic boilers since the 1920’s and UK manufacturing is based at Hull. Ideal supplies a number of products including gas boilers, hot water cylinders, boiler controls as well as solar water heating products and ground source heat pumps. Under the Ideal brand, there are a number of domestic boilers available. The last two digits of Ideal boiler codes indicate the output in kW. Ideal’s warranty cover offered varies by boiler range from 2 to 12 years. Check with your installer for specific details. Also see the Ideal Guarantee Terms & Conditions. 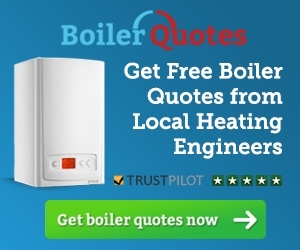 If you want an indication of what you may pay for an Ideal boiler then use our replacement boiler cost online calculator. 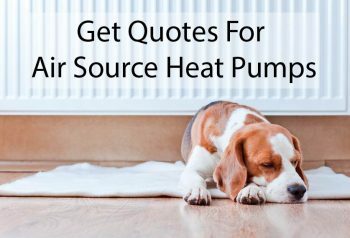 You can then compare any quotations from installers with our guideline estimate.